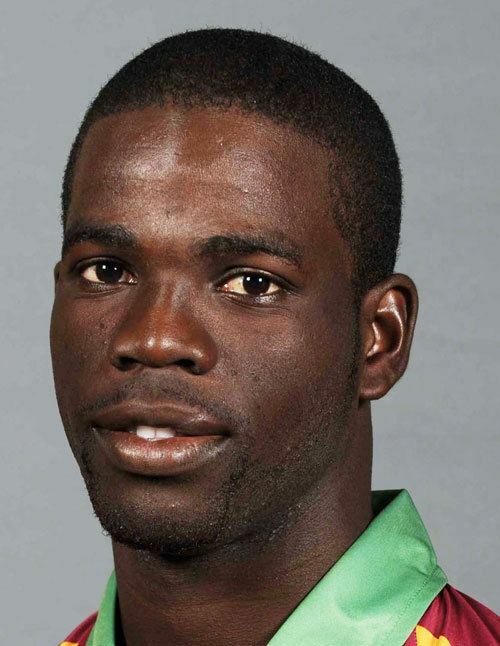 Chadwick Antonio Kirkpatrick Walton (born 3 July 1985) is a West Indies cricketer from Jamaica. 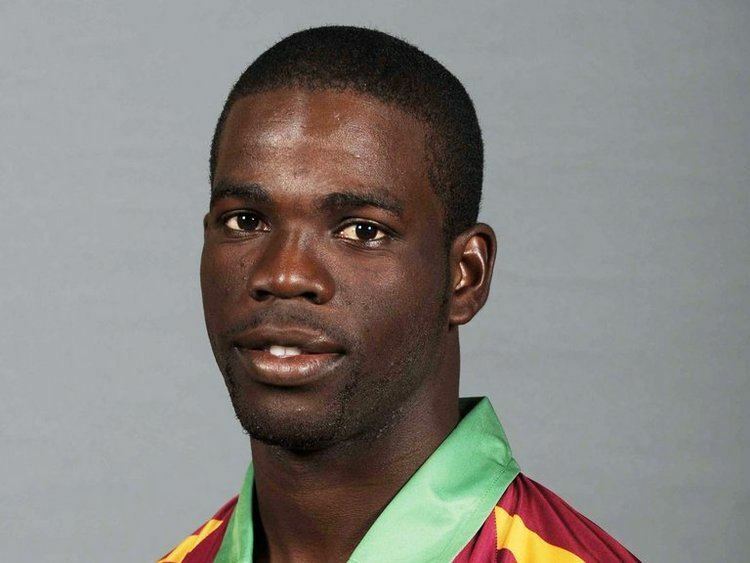 Nicknamed Rope, Walton is a right-hand batsman and wicket keeper who played a series of first class cricket matches for Combined Campuses and Colleges and University of West Indies Vice-Chancellor's XI before being chosen for the West Indies Test side. He played his first match against Bangladesh on 9 July 2009. During his first Test series, he equalled Ridley Jacobs's record of five dismissals in an innings. Despite being tidy behind the stumps, Walton's batting has been a serious concern. He has made 2 ducks in 2 One Day International innings and has only managed 10 runs in 4 Test innings. 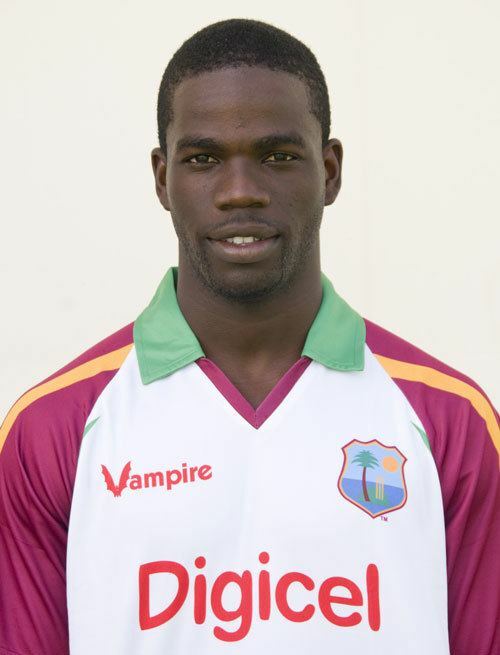 Following the West Indies A-team tour of India, Walton was named in the 15-member Test squad for the upcoming West Indies' tour of India 4 October 2013. He made his return to international cricket after Marlon Samuels was ruled out of the limited-overs series in New Zealand due to a chronic wrist injury. Unfortunately, he was unable to capitalize in the course of the series in which he managed only 17 runs in the three matches that he played. Known regionally as a powerful striker, his T20I debut was also fruitless where he managed 9 runs in the two T20Is played at Eden Park and Wellington Regional Stadium (commercially known as Westpac Stadium). Chadwick attended Munro College; one of the most elite traditional high schools in Jamaica. In February 2017, he scored his first century in List A cricket, when he made 117 in the semi-final of the 2016–17 Regional Super50 tournament. He followed this up with his second List A century less than two weeks later, against the touring England team. In the 2017 CPL Draft, he was selected by the Guyana Amazon Warriors with a $110,000 contract.